Here are a few photos but to you can view the rest on Facebook. 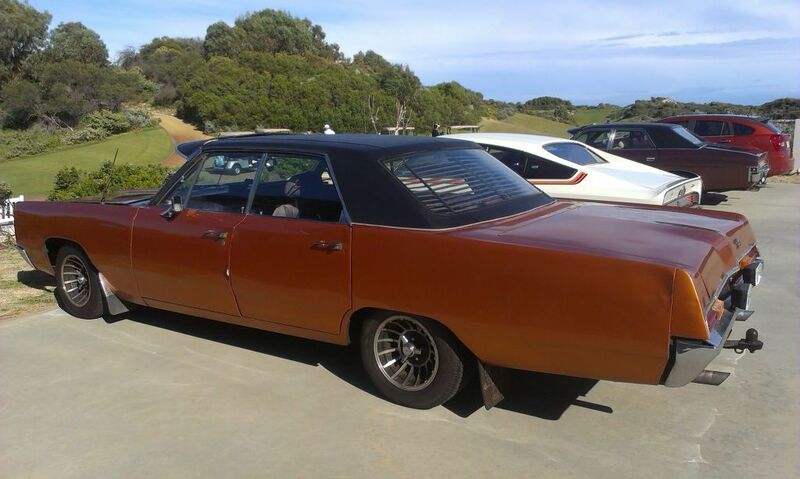 Annual Ron's Breakfast Run took place on the 12th June with a start point meet in the Bunnings Car Park at Banjup. From there the train made it's way down the Kwinana Freeway to the Cut Golf Course in Mandurah for a set menu breakfast, some conversation and generally a great family morning out. This year was the most well attended Breakfast Run since it's inception. We would like to thank Graham from Shannons Insurance and his wife for being our "Special Edition" guests this year and to all those who attended to make this a contunued welcome event on the Charger Club Of W.A Inc. calender. If you missed this years event please come along next year. Ron even made sure the weather was perfect in June in 2016 !